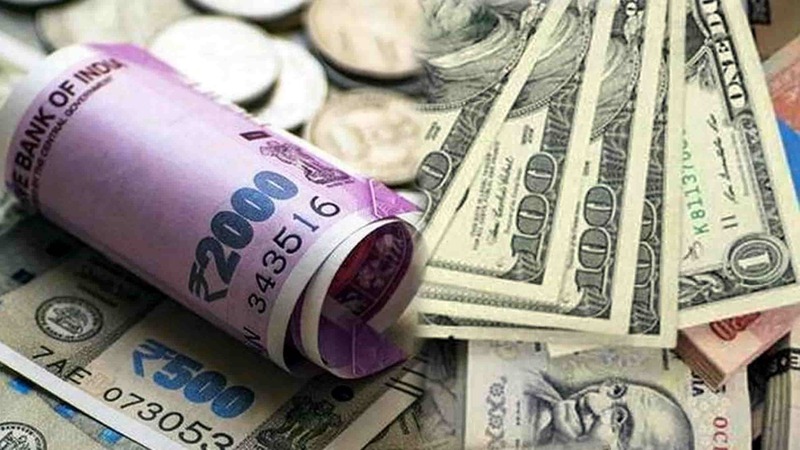 Mumbai: The Rupee on Monday slipped by 48 paise to 71.73 against US Dollar in early trade at the forex market, ahead of the Reserve Bank of India’s policy review meet and lower opening in the domestic equity market. Forex traders said strengthening of the US dollar against some currencies overseas weighed on the local unit. However, falling crude prices and fresh foreign fund inflows capped the losses for the rupee. 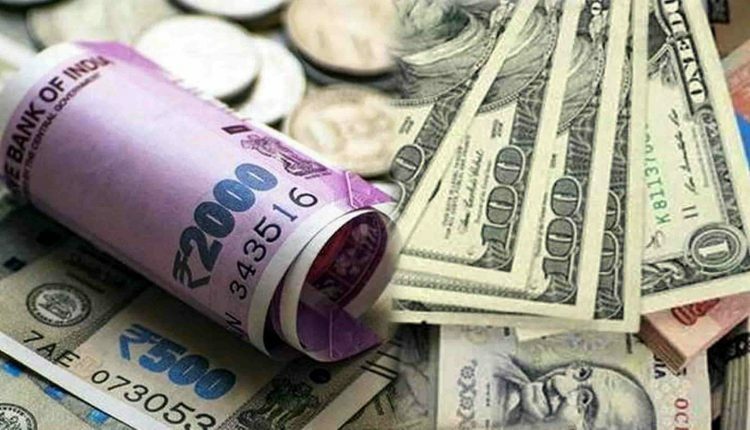 At the Interbank Foreign Exchange, the domestic unit opened on a weak note at 71.57, then fell further to 71.73 against the US dollar- showing a decline of 48 paise over its previous closing. Meanwhile, the domestic equity market opened on a lower note. The 30-share BSE benchmark Sensex was trading at 35,368.12, down 101.31 points in early trade. The wide-based Nifty was also trading down by 32.25 points at 10,861.40. The global benchmark, Brent crude oil was trading at 562.73 per barrel, lower by 0.03%.